The HTC Desire Eye and Re both have active product pages on att.com at the time of this writing. Both devices were slated to go live on November 11th. It seems AT&T have either published the pages early or made a mistake. The Desire Eye is listed at $149.99 with a two year contract or $27.50 per month on Next 12. The full retail is listed at $549.99. 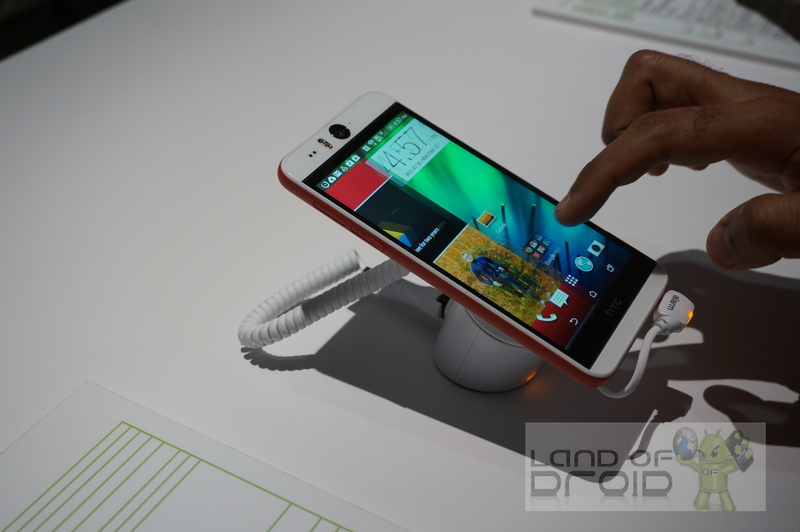 The specs are extremely similar to the M8, as we expected. The only major change here is the 13 megapixel cameras on both sides, front facing flash and lower storage capacity onboard. The big letdown here is there is only a 16GB version available with no option for 32GB. Though there is expandable storage via SD card, the lower onboard offering may put some folks off. 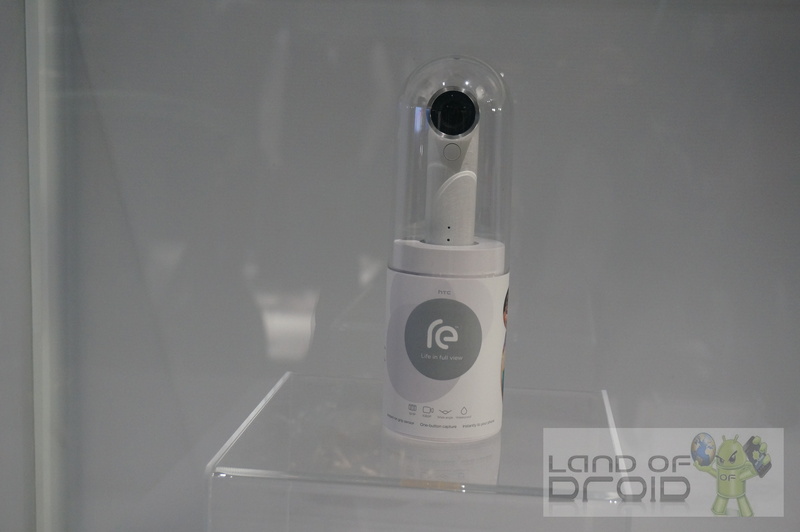 The RE also has a live product page and is listed at the expected $199.99 price point. So far it is available only in white. When purchased with the Desire Eye, you can take advantage of a promotion whacking $50 off the waterproof camera. There is a mega extensive list of devices way too long for me to post here. To check those out, hit up the product page link below. I’m going to note that while the Desire Eye has no shipping date (indicating it’s available now), the RE isn’t slated to ship until 11/18. If you’ve been looking to pick up either of these devices, now is the time before the pages go dead. Be sure to shout out and let us know if you were able to procure the Desire Eye and RE before the takedown occurs, or doesn’t, who knows… I’m on the fence about the Desire Eye, but I’ll surely be picking up a RE and will have a review in the coming weeks. Stay tuned for more information!